In the world of gardening, there are beginners and there are hardened experts. Some gardeners have virtually every tool known to mankind, while others have only a few to tend their gardens with. 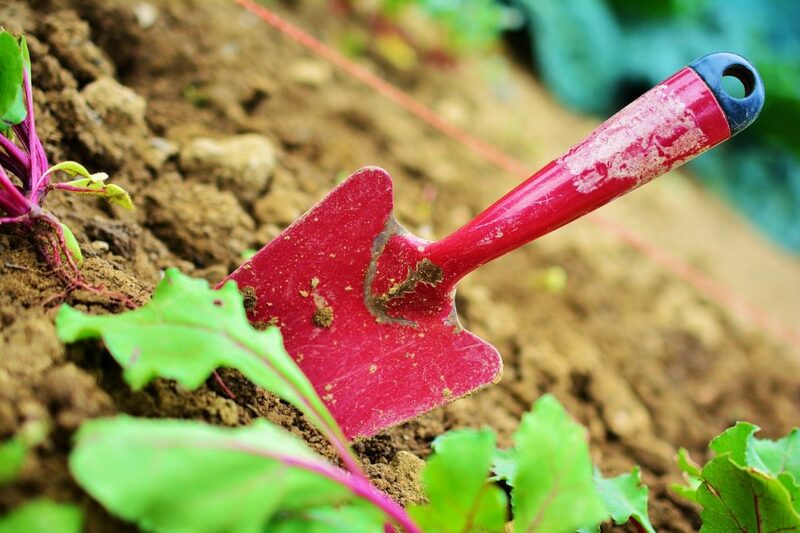 Whatever the case, finding the perfect gardening tool can be a challenge. Here are five gardening tools that any outdoors gardener would love, but few are likely to have. Copyright © 2019 Shopsville 🛒.